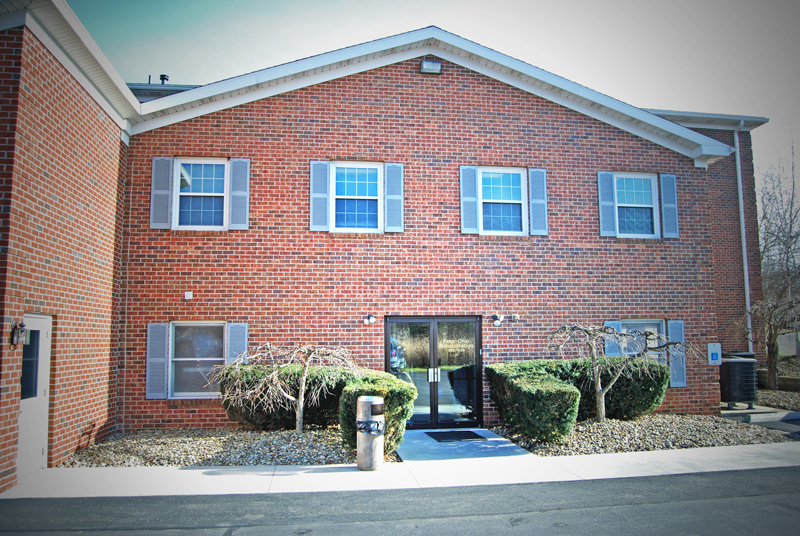 We make it our mission to maximize your physical function while providing you with a superior physical therapy experience with optimal outcomes. We will create a partnership with patients through therapy, teamwork, education and community. When you’re ready to get better, your choice is clear! Therapy for Shenango on the Green residents. 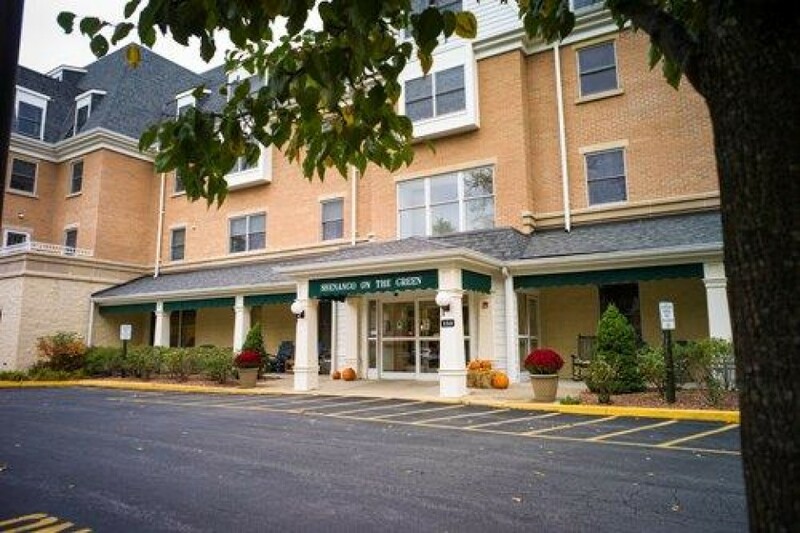 Providing PT, OT & ST Services for short term rehab, skilled rehab, and part B rehab services to residents of Shenango on the Green. No outpatient rehab services provided at this location. Physical therapy develops, maintains and restores a person’s maximum movement and functional ability, especially when these functions are threatened by aging, injury or disease. Physical therapists examine each individual and develop a plan, using a variety of treatment techniques, to promote the ability to move, reduce pain, restore function, and prevent disability. Treatment for both LSVT BIG and LOUD is administered in 16 sessions over a single month to specifically address the unique movement and vocal impairments for people with Parkinson disease. The protocol is both intensive and complex, with many repitions of core movements that are used in daily living. This type of practice is necessary to optimize learning and carryover of your better movement into everyday life. 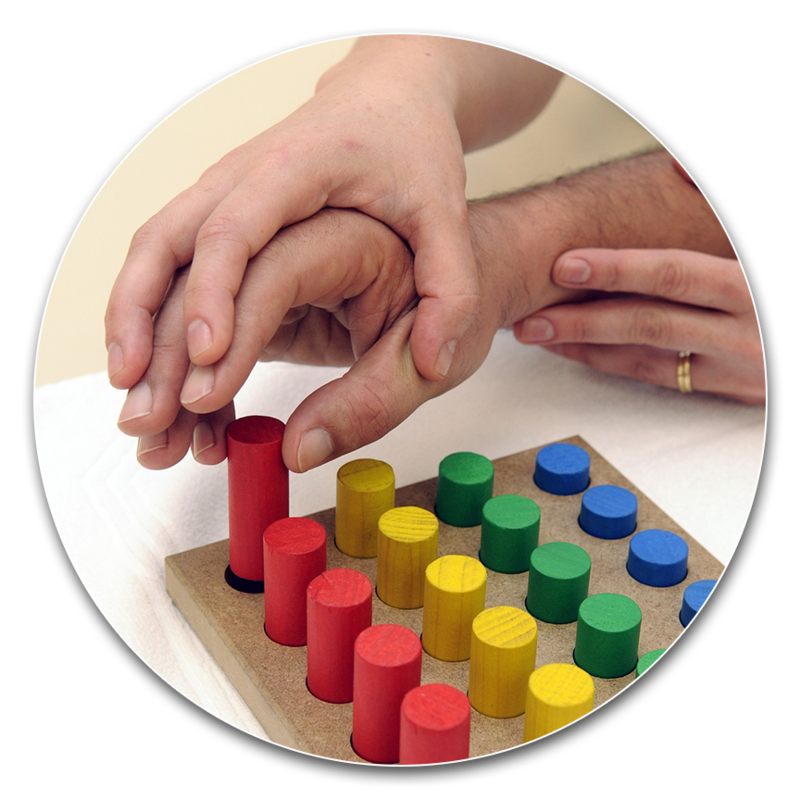 Occupational therapy helps restore the highest possible level of independence to individuals who are limited by a physical injury or illness, a dysfunctional condition, a cognitive impairment, a psychosocial dysfunction, a mental illness, a developmental or environmental condition. OT gives people the “skills for the job of living” necessary for leading meaningful and satisfying lives. Using evaulation results, our therapist will develop an individualized treatment plan for patients with vestibular problems (such as BPPV, labyrinthitis, and vestibular neuritis), that includes specific head, body, and eye exercises designed to retrain the brain to recognize and process signals from the vestibular system and coordinate them with information from vision and proprioception. 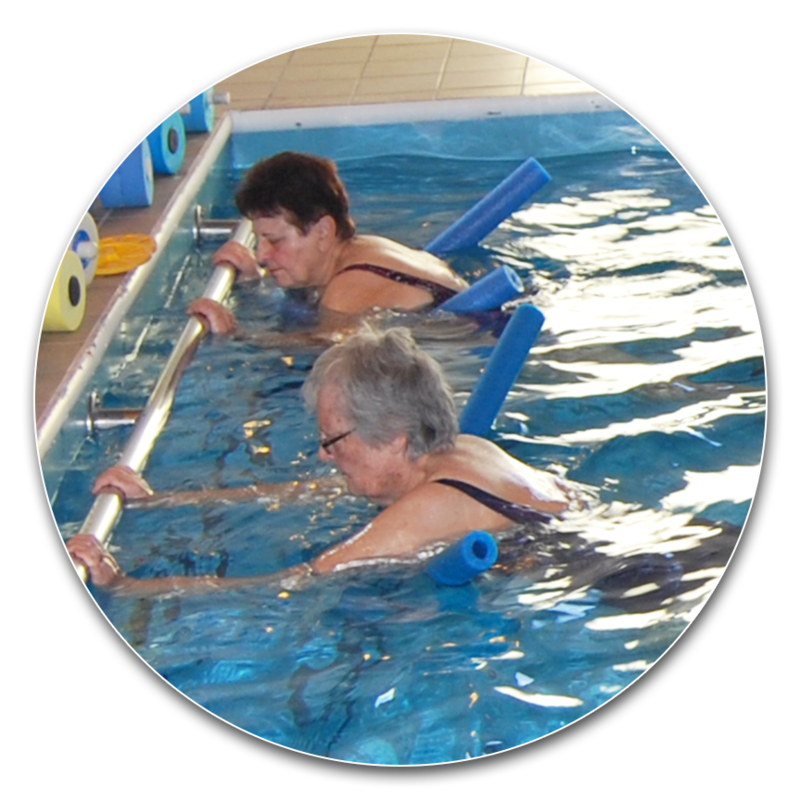 Aquatic therapy is performed in the water, aiming to rehabilitate patients after injury or those with chronic illness. It uses the restistance of water instead of weights, taking excess pressure off joints for better outcomes. Patients who have had difficulty with traditional therapy often show improvement with aquatic therapy. Group aquatic classes are also available. Bringing you the latest in sports training strategies with cupping and blood flow restriction therapy. 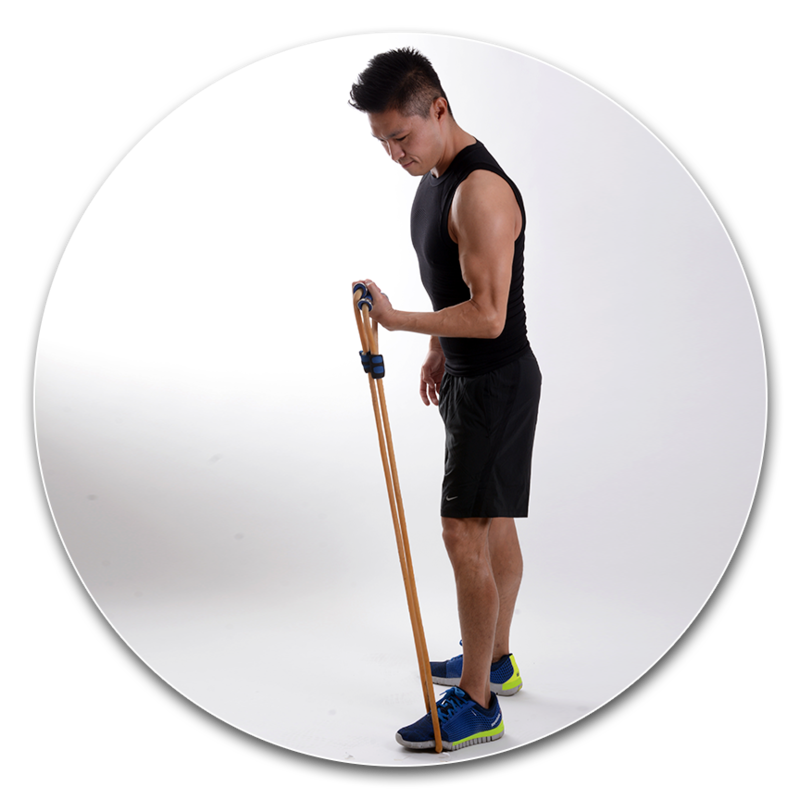 Both are safe and non-invasive techniques that improve rehab time in chronic and acute injuries. Cupping is used to mobilize myofascial tissues, while blood flow restriction therapy focuses on improving strength with decreased resistance and joint stress. Pelvic floor problems can occur if the nerves or muscles become damaged, during pregnancy or delivery, or as the result of surgery, heavy lifting, and with the effects of menopause and aging. 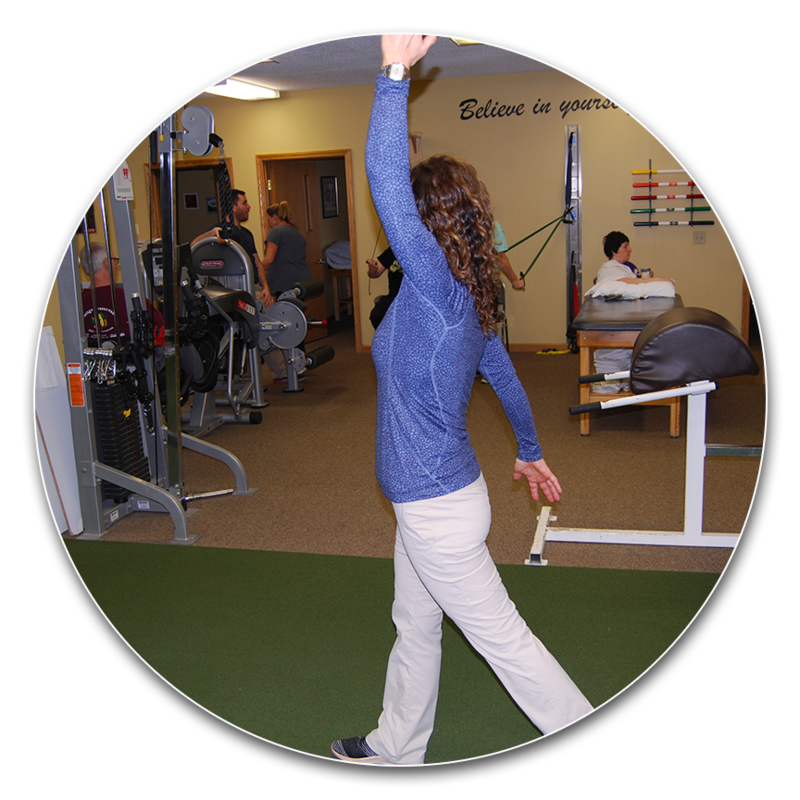 Treatment plans are provided by a female physical therapist and consist of strengthening and coordination, posture, flexibility, biofeedback training, education and trigger point release. 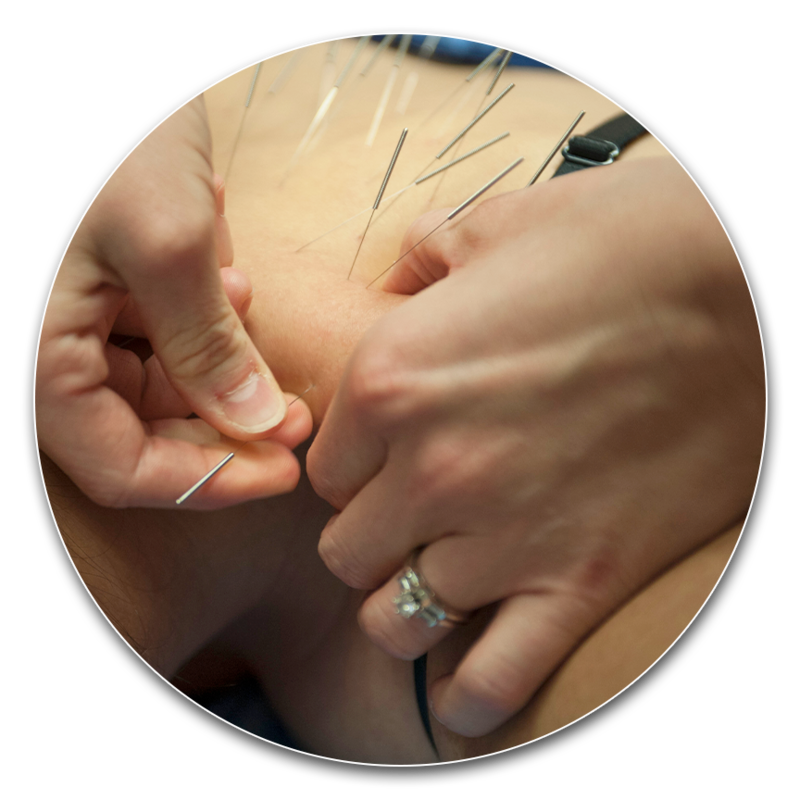 A targeted approach for pain reduction, dry needling uses small needles that are inserted through the skin into trigger points in muscles, tendons, ligaments or near nerves to stimulate a healing response in painful musculosketal conditions. Dry needling is supported by research for the treatment of pain and dysfunctions, a few examples include headaches, tennis elbow, back pain and plantar fasciitis. I am very impressed by the great cooperation among the staff members. All are vigilant about positioning even if they were not the one who set you up for the exercise, I always knew that they were watching to make sure posture and technique were correct. People who are recovering from injury do not feel confident if staff members are not interested in their progress, this staff is remarkable! Bernice F.